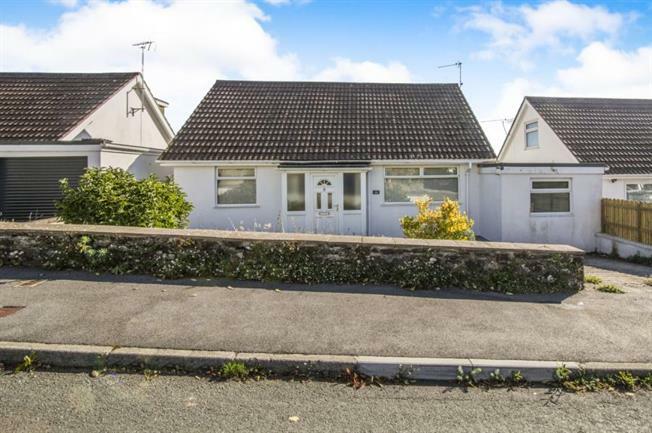 3 Bedroom Detached House For Sale in Truro for Offers in the region of £260,000. A very well presented, modern family home enjoying beautiful countryside and river views. Entrance hall, living room, dining room, kitchen/breakfast room, cloakroom, three double bedrooms, family bathroom. Parking and gardens. Viewing highly advised to appreciate the lovely setting and views on offer. Double glazed window to front aspect, radiator, under stairs storage cupboard. Double aspect windows with glazing wiith views over the countryside, two radiators. Double glazed door to side aspect, 2 x double glazed windows to rear aspect, 6 ring range cooker, tile effect laminate floor, wall based units, breakfast penisular bar, radiator. Double glazed window to front aspect, built in cupboard, radiator. low level w/c, sink, double glazed window to rear aspect. Double glazed window to rear aspect, radiator, built-in wardrobe. Double glazed to rear and side aspect, eaves storage, radiator. Three piece with bath/shower, 2 x frosted windows to rear aspect, heated towel rail. To the front of the property there is off-street parking for one vehicle via a walled driveway. Walled and fenced garden overlooking countryside, power and outdoor tap, under-house storage.